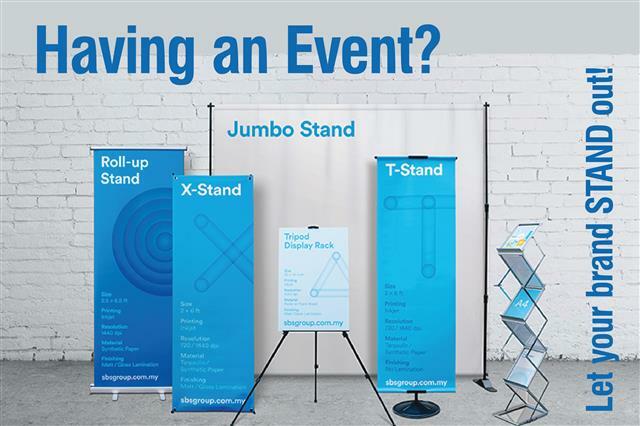 Having-an-Event--Let-your-BRAND-stand-out - Benchmark Community Having an Event? Let your BRAND stand out! Having an Event? Let your BRAND stand out! to discuss your BRANDING NEEDS. You are receiving this email because Em's Creations Ltd values you. Please reconfirm your interest in receiving emails from us. If you do not wish to receive any more emails, you can unsubscribe here.